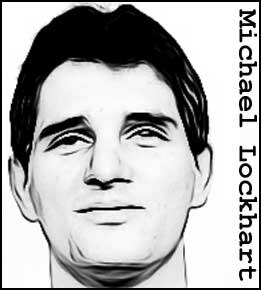 A drifter with an apparent grudge against society, Michael Lockhart already had a long rap sheet by the time he was paroled from his latest period of incarceration in December 1986. Yet despite his checkered past, few would have expected the coast-to-coast crime spree that he would unleash over the next 15 months. Between Christmas 1986 and March of 1988, Lockhart was a man on a mission, traveling the length and breadth of the country and committing rapes and robberies in Wyoming, Florida, Missouri, Illinois, Indiana, Ohio, Texas, and Louisiana. He also, during that time, committed at least six murders. On October 13, 1987, Wendy Gallagher was stabbed to death inside her home in Griffith, Indiana. 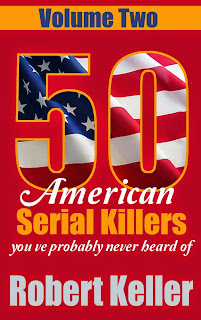 Three months later, on January 20, 1988, a 14-year-old girl was raped and knifed to death in Land O'Lakes, Florida. Three more young women were killed in startlingly similar fashion over the following months, with fingerprints linking Lockhart to each of the crime scenes. In March 1988, Officer Paul Hulsey, Jr. followed a stolen red Corvette to a motel parking lot in Beaumont, Texas where he confronted the driver, Michael Lockhart. Rather than surrendering, Lockhart drew a gun and fired twice, hitting the officer in the heart and killing him instantly. Lockhart was arrested on March 22. Tried in Texas and Florida, he received multiple death sentences. He was executed by lethal injection on December 9, 1997. 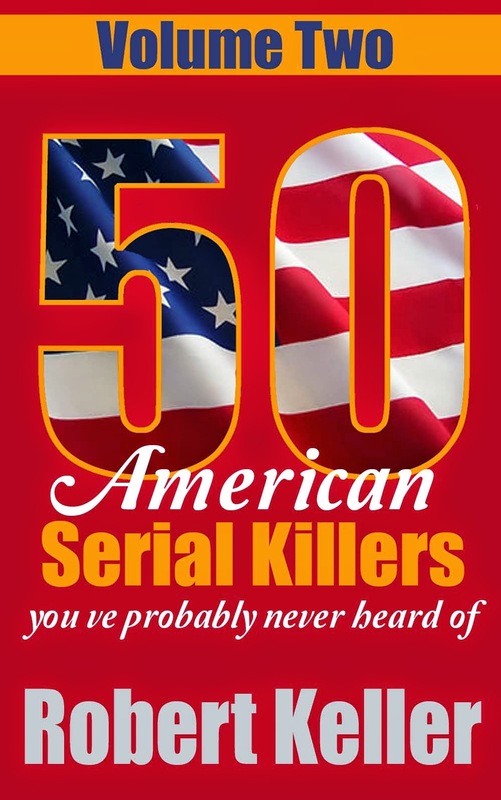 50 American Serial Killers You’ve Probably Never Heard Of Volume 2.